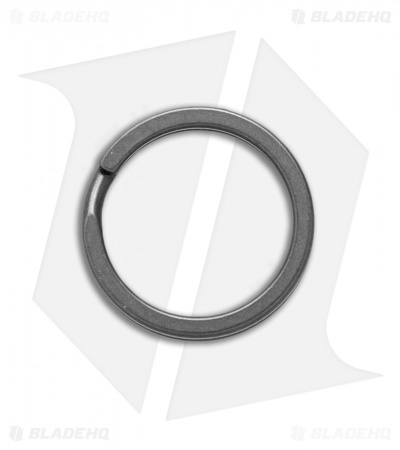 This 19mm split ring is made from titanium with a stonewash finish. 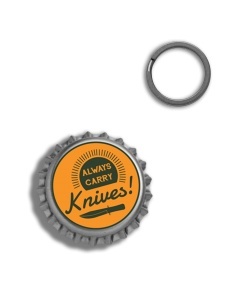 Organize your keys and pocket tools in style with a split ring from TiSurvival. 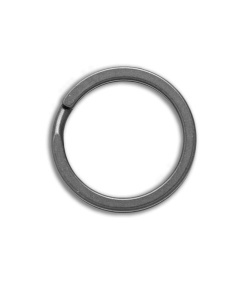 Titanium is strong, lightweight, and corrosion resistant, making for the perfect key chain accessory.